Build your career with the company that’s defining the future of customer experience. Join our team of smart, interesting, innovative people who bring their best every day, in all that they do. 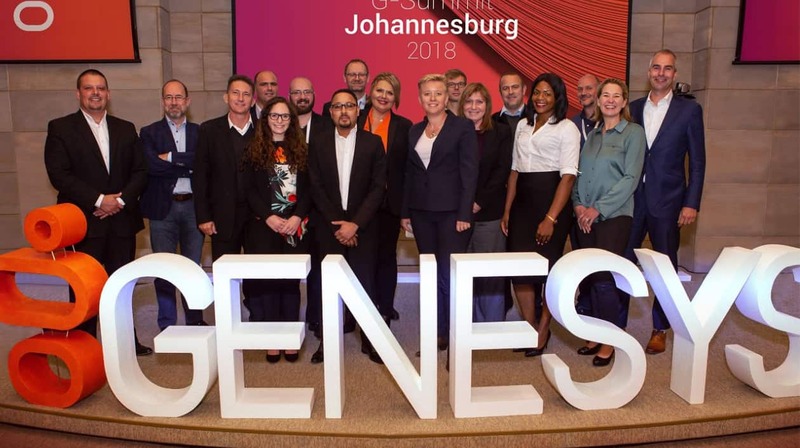 At Genesys, you’ll be part of the team that enables leading brands worldwide to deliver exceptional customer experiences, making every moment count. Are you ready? 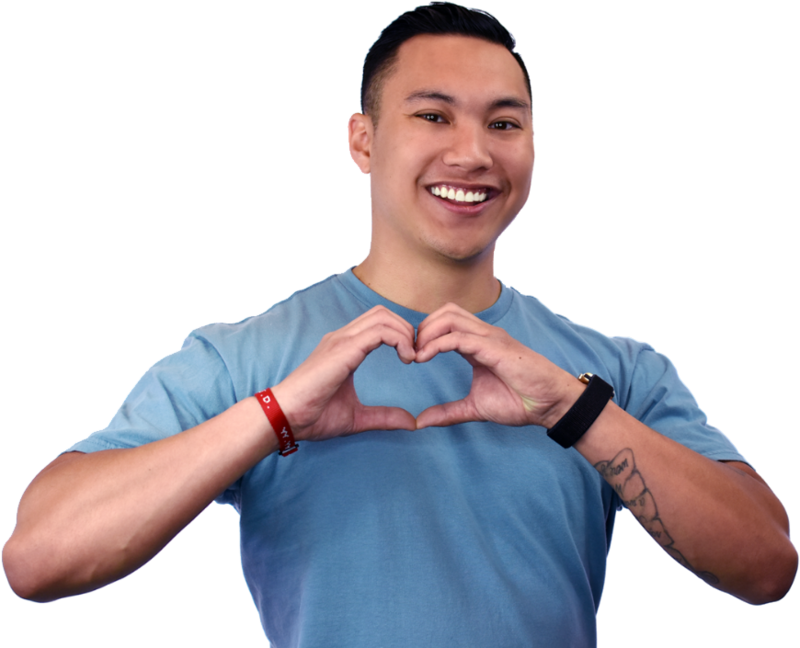 At Genesys, you can make a positive impact in your community. 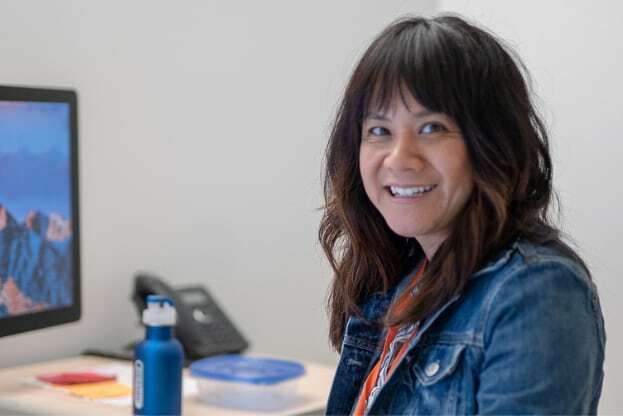 Through our Make a Difference Program you have many opportunities to offer your time, energy and goodwill as part of our employee-driven, global, grassroots corporate social responsibility program. 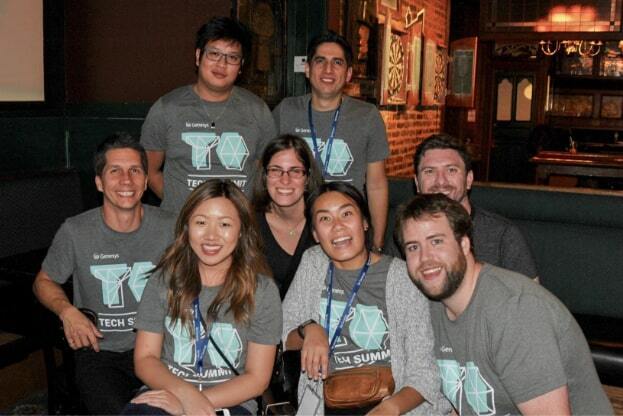 Choose how and when you support the causes that matter to you and your community, while getting to know like-minded team members. Together, we’re creating positive changes and making the world a better place. 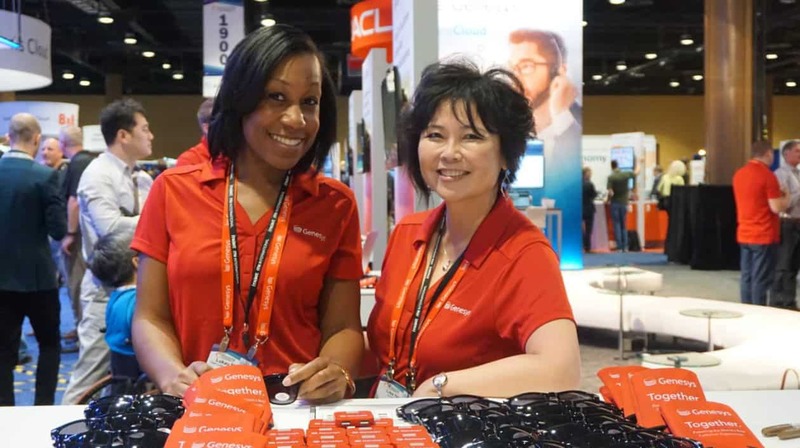 At Genesys, you’ll be part of a team with a track record of over 25 years for innovation and great technology in the customer experience space. 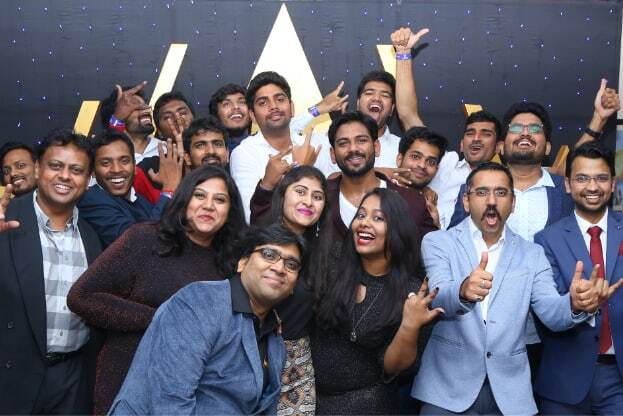 As a globally diverse company, you’ll have the opportunity to contribute in a fast-paced environment, with supportive, sincere, authentic and fun people. Ideas and suggestions are valued, diversity is embraced and successes are celebrated. Together, we’re defining the future of customer experience while building our careers and forging lifetime connections. Our people drive our success. Genesys offers a world of opportunities for talented individuals who want to work in a collaborative, innovative environment. 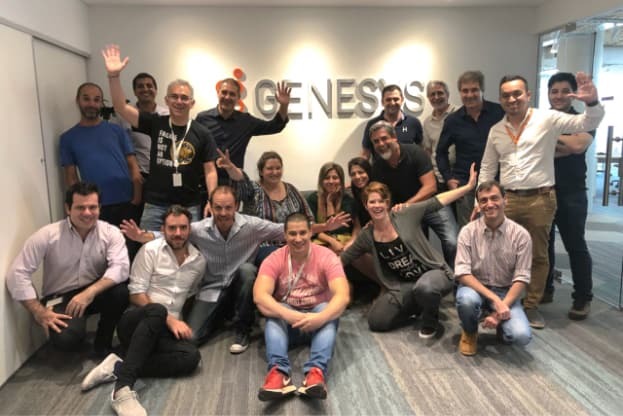 Whether you’re a recent graduate or an experienced professional, take the next important step in your career at Genesys. You’ll find an exciting working environment filled with interesting challenges, important responsibilities and intrinsic rewards.